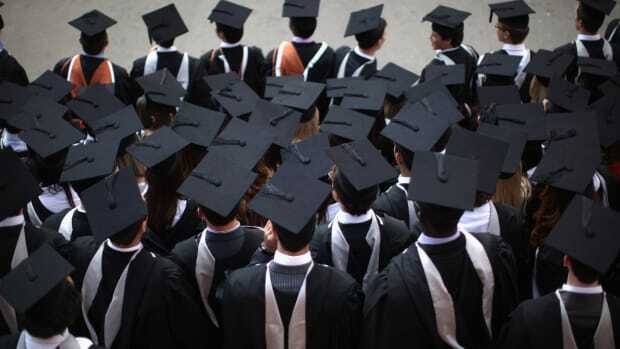 The Accrediting Council for Independent Colleges and Schools plans to appeal. 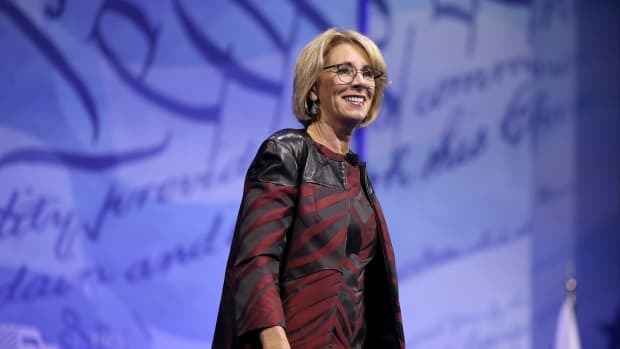 The Department of Education announced this past Thursday that it is stripping the powers of one of the nation’s largest accreditors of for-profit schools. The Accrediting Council for Independent Colleges and Schools, or ACICS, has been under scrutiny for continuing to accredit colleges whose students had strikingly poor outcomes. As ProPublica has reported, schools accredited by the agency on average have the lowest graduation rates in the country and their students have the lowest loan repayment rates. 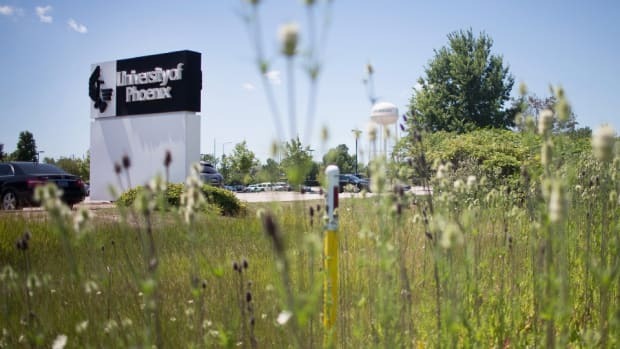 Accreditors are supposed to ensure college quality, and their seal of approval gives schools access to billions of federal student aid dollars. As we have also reported, two-thirds of ACICS commissioners — who make the ultimate decisions about accreditation for schools — were executives at for-profit colleges. Many of the commissioners worked at colleges that were under investigation. 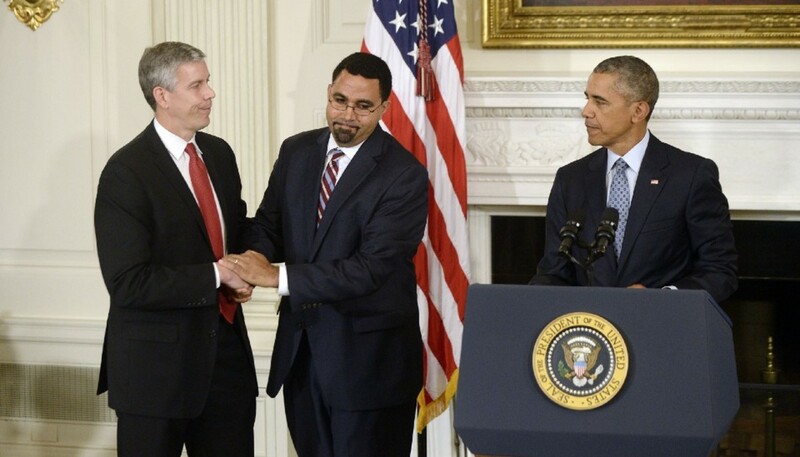 Critics who’ve pointed to abuses by for-profit colleges celebrated last week’s action. ACICS accredits over 200 colleges, which enroll an estimated 600,000 students. Schools accredited by ACICS received around $5 billion in federal student aid last year. 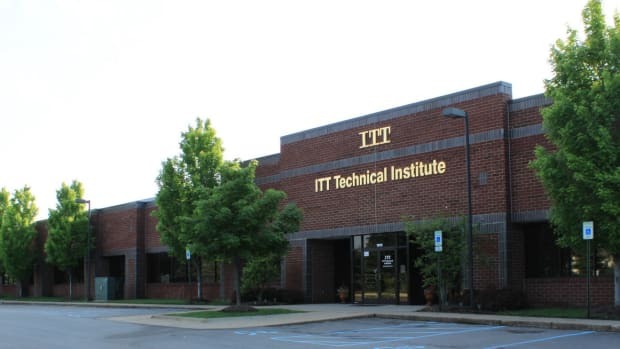 Two of the nation’s largest chains of for-profit colleges — Corinthian Colleges and ITT Educational Services — both remained accredited by ACICS while facing multiple investigations from government agencies before they shut down. “ACICS’s track record does not inspire confidence,” wrote Department of Education Chief of Staff Emma Vadehra in a letter to the agency’s chief executive. 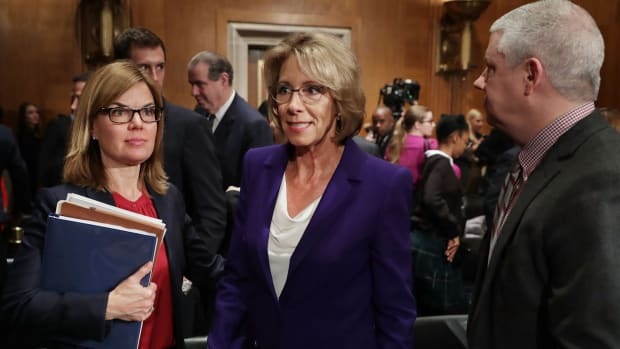 Over the past few months, a growing chorus of critics have called on the Department of Education to take action, including more than a dozen state attorneys general, over 20 consumer protection and advocacy groups, and members of Congress. In June, the Department of Education released a report on ACICS that raised 21 red flags, including about the agency’s reticence to sanction bad schools and even to verify the accuracy of schools’ metrics. The report also highlighted the agency’s lack of policing potential conflict-of-interest issues of its own board. 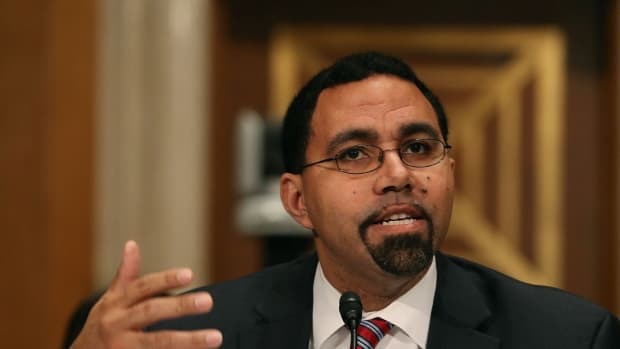 ACICS has said it plans to appeal the decision to Education Secretary John King. “While we are disappointed in this decision, ACICS plans to continue diligent efforts to renew and strengthen its policies and practices necessary to demonstrate this agency’s determination to come into full compliance,” said the agency’s chief executive Roger Williams in a statement posted on the agency’s website. This story originally appeared on ProPublica as “Education Department Terminates Agency That Allowed Predatory For-Profit Colleges to Thrive” and is re-published here under a Creative Commons license.